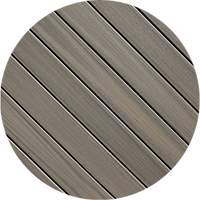 With undercurrents of blue or sandy beige, gray evokes thoughts of rocky shorelines and weathered wood. 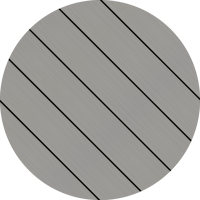 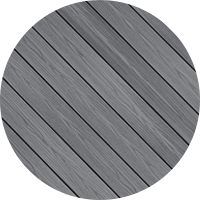 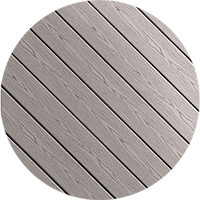 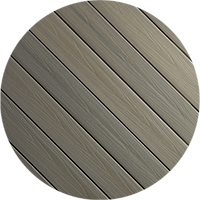 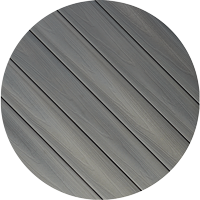 The perfect choice for coastal homes, gray deck boards add quiet sophistication to city spaces as well. 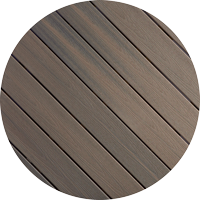 This category covers everything from golden tans to light brown. 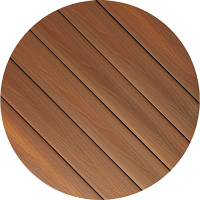 Warm and natural, these shades complement any architecture. 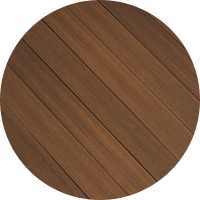 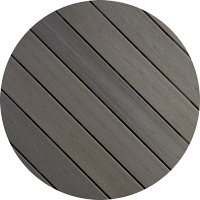 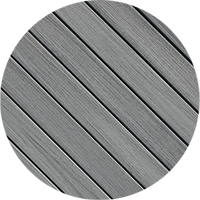 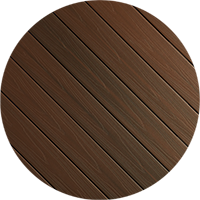 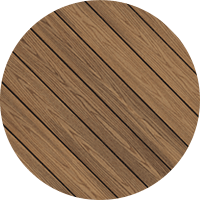 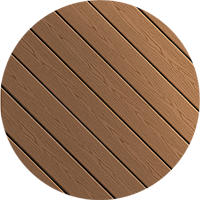 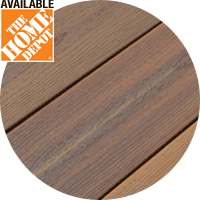 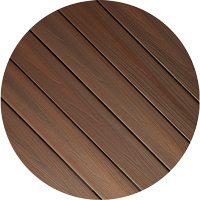 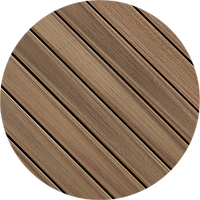 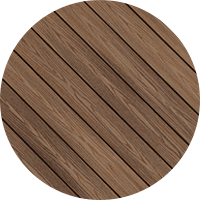 No wonder it's the most popular color family for decking. 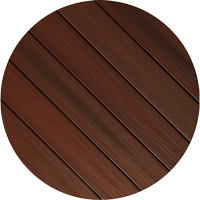 From rich mid-tones to deepest brown, these colors add depth and drama to your outdoor space. 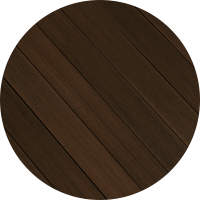 The darker choices are especially well-suited to Craftsman-style or Mediterranean homes. 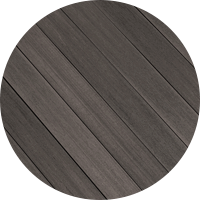 Timeless, classic, and yet still a bit unique; that's red. 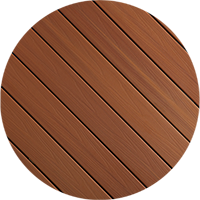 For warmth, energy, and landscaping that pops, consider rich Cinnabar, elegant Rosewood, or always appealing, Western Cedar. Colors listed are available throughout North America, with the exception of Sanctuary Decking in Latte and Earl Gray, which are available in Canada only.